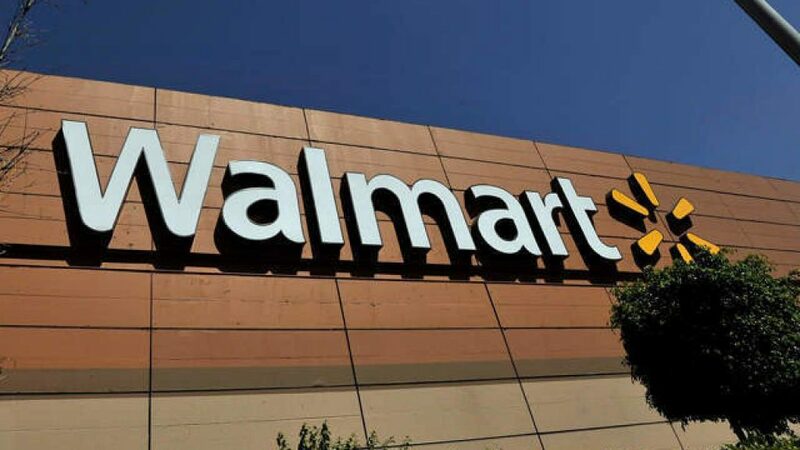 The Wichita Falls, Texas Police recently banned a woman from Walmart because she was drinking wine from a Pringles can while driving one of the store’s electric carts. The carts are used by people with physical limitations. The woman was riding around the store and in the parking lot. Officers reprimanded her at a nearby restaurant.